If you have been round this parts before you may know that I really enjoy the brand and have in fact reviewed some of my all favourite products here. 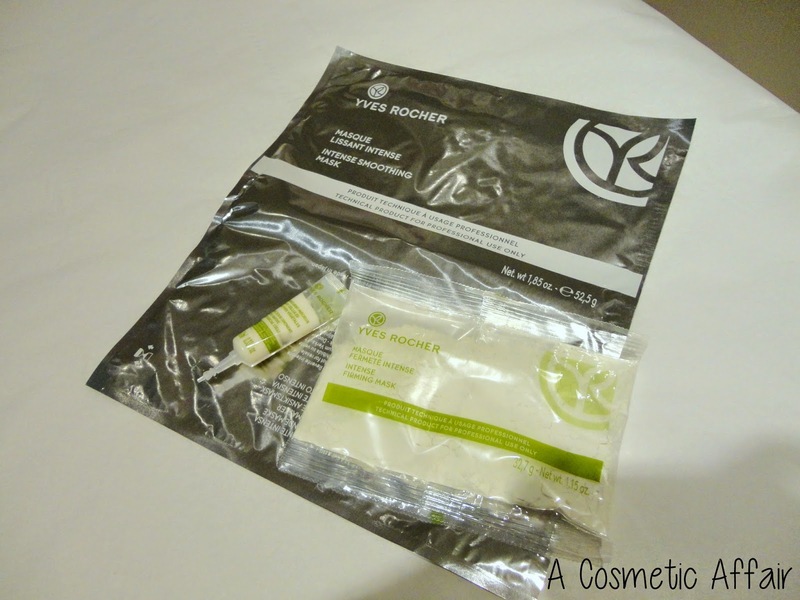 Therefore when Yves Rocher contacted me to visit their Beauty Spa and try out one of their facials I was over the moon. 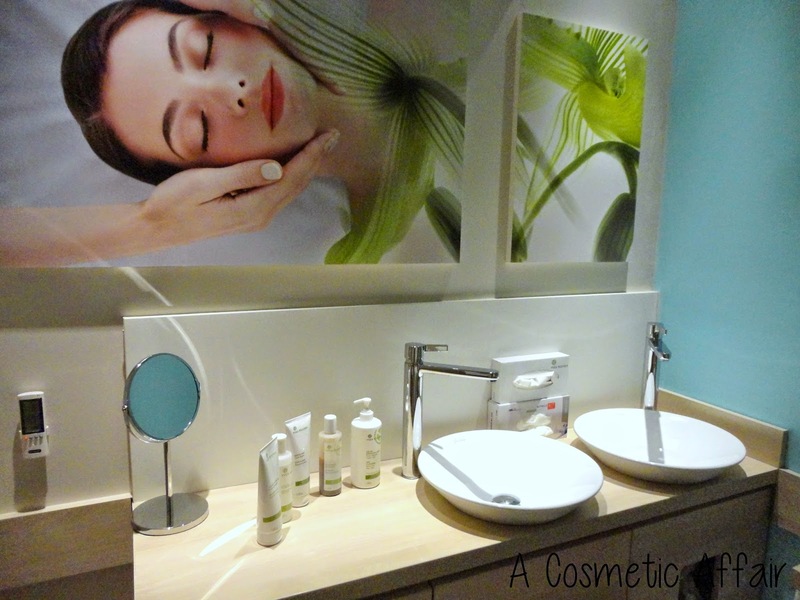 The Yves Rocher Beauty Spa is part of their store in Paola and offers a vast range of services and facials that are sure to accommodate the needs of everyone. 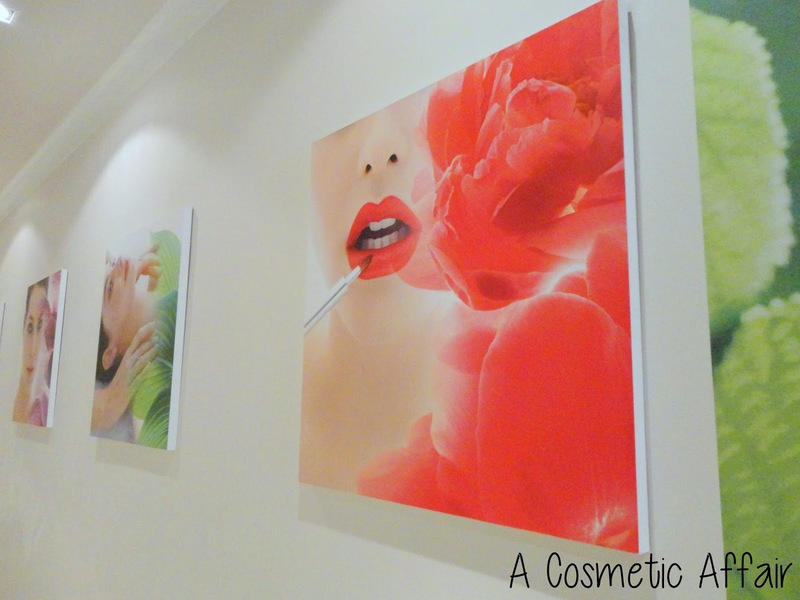 They offer facials to relax, purify, soothe or boost your skin. For the body they have a number of massages that can last up to an hour and they also offer makeup application and waxing treatments. Here is a little about how my experience at the spa went. 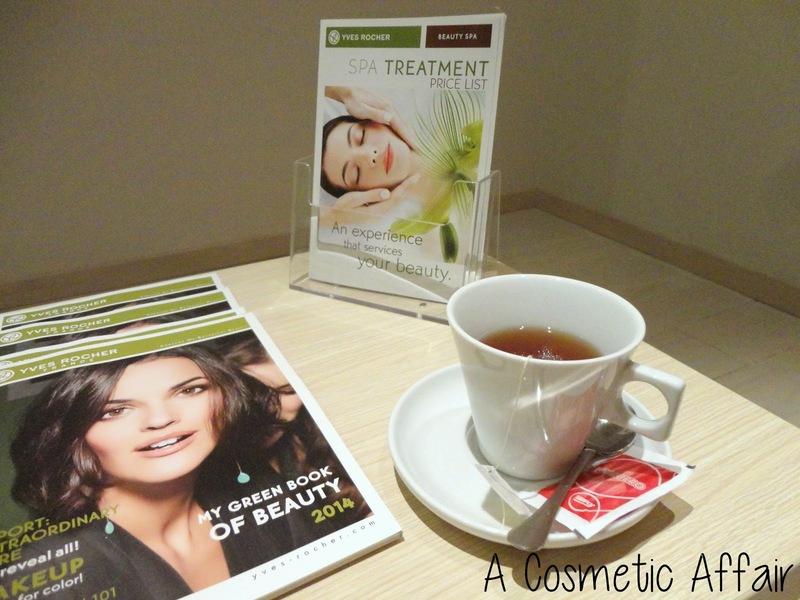 As soon as I stepped in the Beauty Spa I was offered a warm drink – I went for the Black Vanilla, a favourite of mine. The atmosphere is very relaxing and even though I had been a bit nervous about this experience I soon loosened up and sipped my tea whilst reading some of the magazines that were at my disposal. Since my skin is very sensitive and tends to break out I went for the Sooth Treatment that lasts 1 hour 15 minutes and in which they use products with botanical Sophorin to get rid of the redness and calm the skin. One thing which I was very impressed about is that the products used for the treatments are not the same ones that are sold in the store. They are the professional version and are exclusive to the Yves Rocher Beauty Spa’s. The beauty therapist that was carrying out my facial explained to me how she had been trained by other therapists from abroad to perform the facial. So whichever Yves Rocher Beauty Spa you go to around the world, you will be receiving the same service and the same products will be used on you. Another thing I really liked was that some of the products are in sachets, and that for each treatment a whole sachet is used on just one person, thus ensuring that the properties of the product are used most effectively and in a very hygienic way as well. Now to be honest, I have always been a bit sceptical about facials. 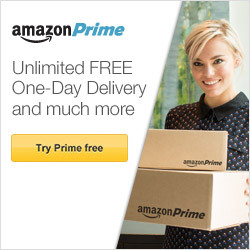 Only had one in my life and was not that impressed. But there are no words to describe the wonderful feeling of bliss and relaxation that you are left with after the treatment is done. Moreover my skin felt refreshed, clean and clear. If you are feeling in desperate need of a pamper, just head on to the Yves Rocher Beauty Spa or check them out on Facebook or Twitter!